There’s something a little bit special about Anastasia Beverly Hills. Their products do seem to sell out again and again, so I know I’m not alone when I obsess over them. I definitely think it’s the instagram effect – Norvina is perfection. The latest must-have? 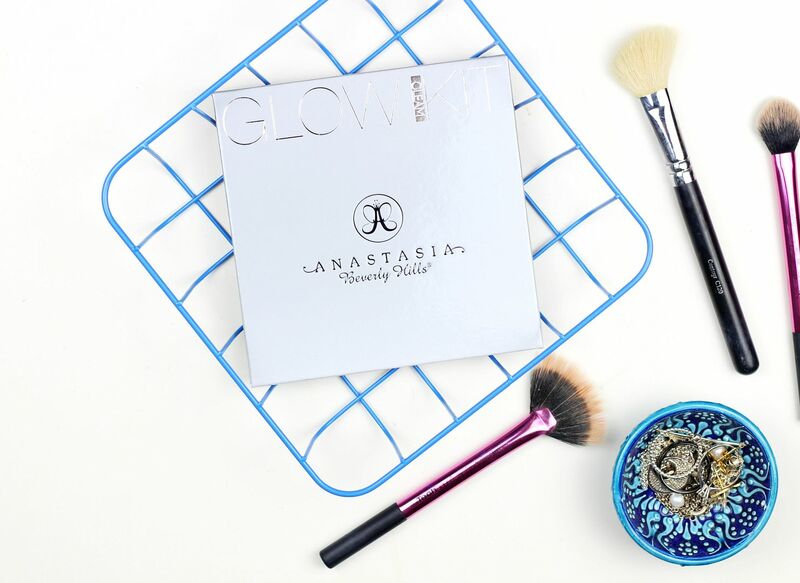 The Gleam Glow Kit. 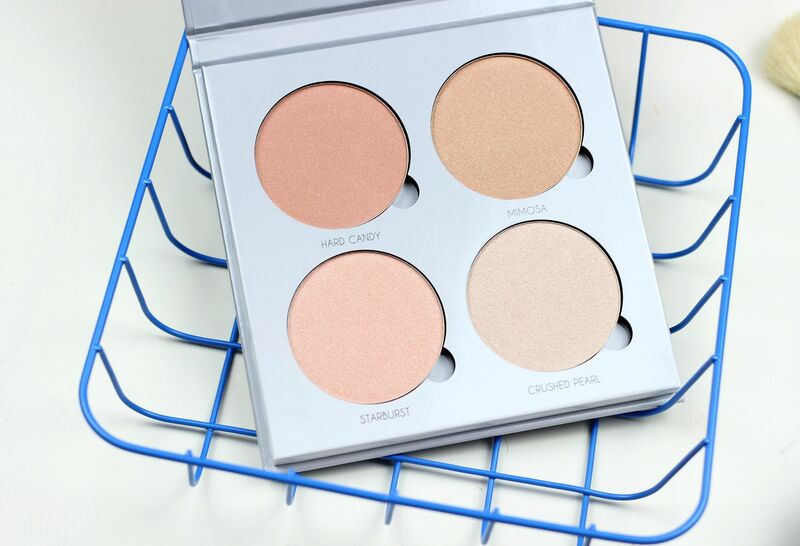 Four highlighters housed in a big palette that basically promise to take my skin from drab to unicorn. There’s Hard Candy, Mimosa, Starburst and Crushed Pearl. 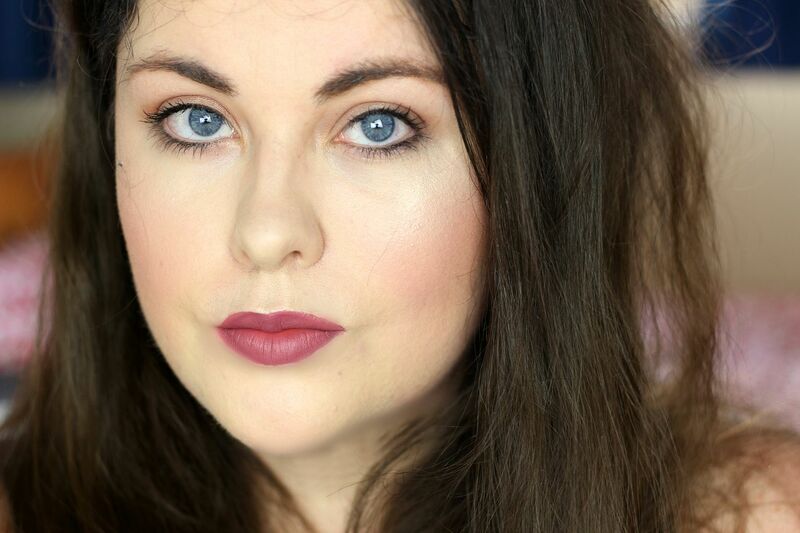 My favourite by far is crushed pearl (wearing it in the photo) because it gives that almost wet-glow to the skin and has a high-frost finish which is what I am all about. Hard Candy and Mimosa work more as blush-highlights on my complexion, or to use with a similar coloured blush to create some more light. Starburst is a pinky champagne that’s so flattering on cooler complexions. The formula on all of these is high-metallic and high-pigment. I think a fan brush works the best with these, as they are so strong and it’s easier to blend them softly rather than worrying and trying to blend out a tin-man finish on the skin. The bonus with this palette – I thought the packaging would feel a little flimsy but it’s really really nice quality – sturdy – and it has shimmer all over it. The real question is if you need this palette… If you’re a highlighter fanatic, like me, then yes! 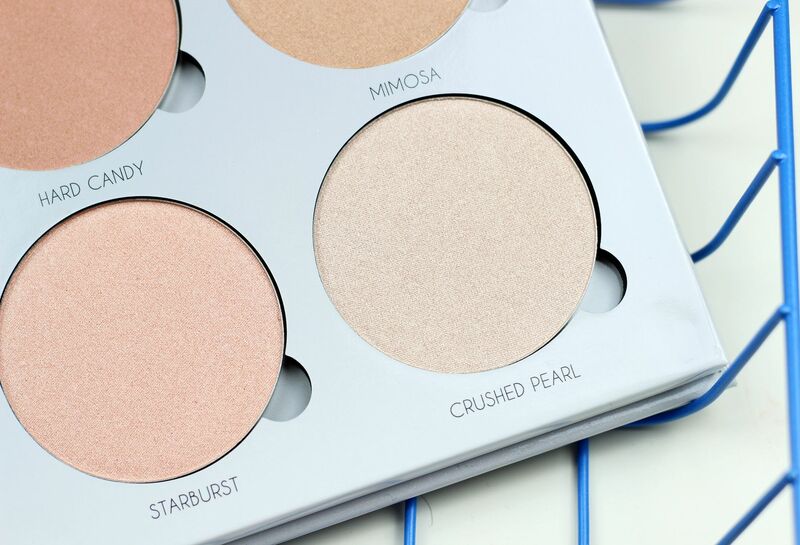 This is a gorgeous palette to use, and it’s a lot of fun.